Oh my gosh what a sweetie! 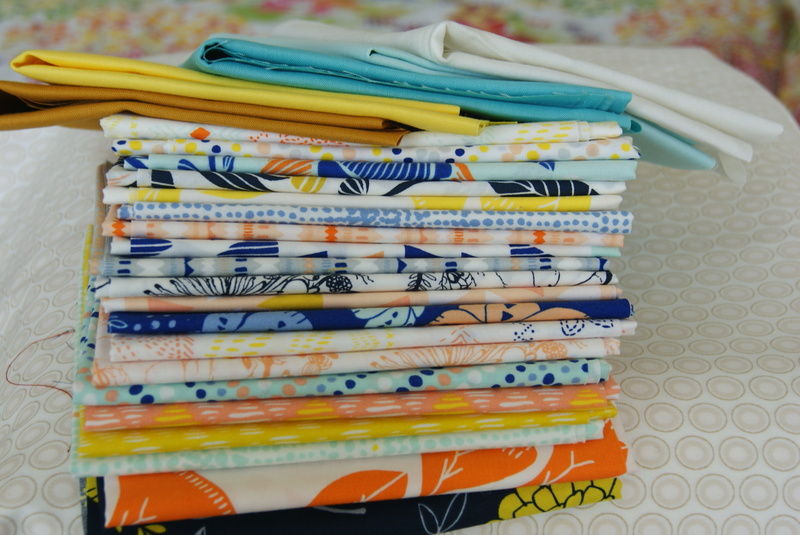 So many stack of pretty fabric! You have quite the new stash Laura!! After Marden’s I thought I was done…..but Peg had her weekly sale…..and I told her I was needing some Pearl Bracelets…….so I just kept clicking…..I can’t wait to see them all. This was the year to use what I have…..well, I guess I just have more to choose from. By the way, the picture of Lucy is just adorable….there is a great Christmas picture in the future!! Oh my goodness. I’m glad we have similar fabric buying habits (I.e. there’s fabric? On sale? Buy it!!) but I see many wise choices that you could absolutely not have walked away from. 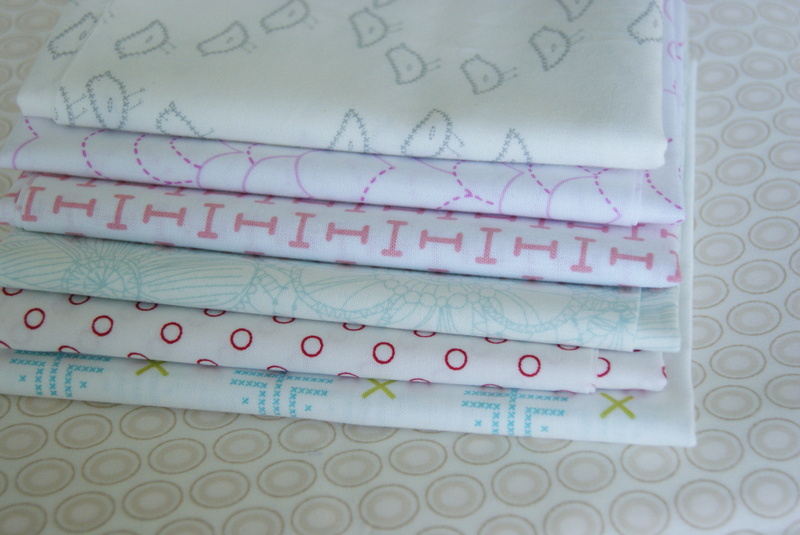 And I’ve had to start deleting the fabric deal emails as they come my way…. Too many enticing options! WOW! You definitely had a shopping spree! LOVE IT! So, is the sewing block over now???? 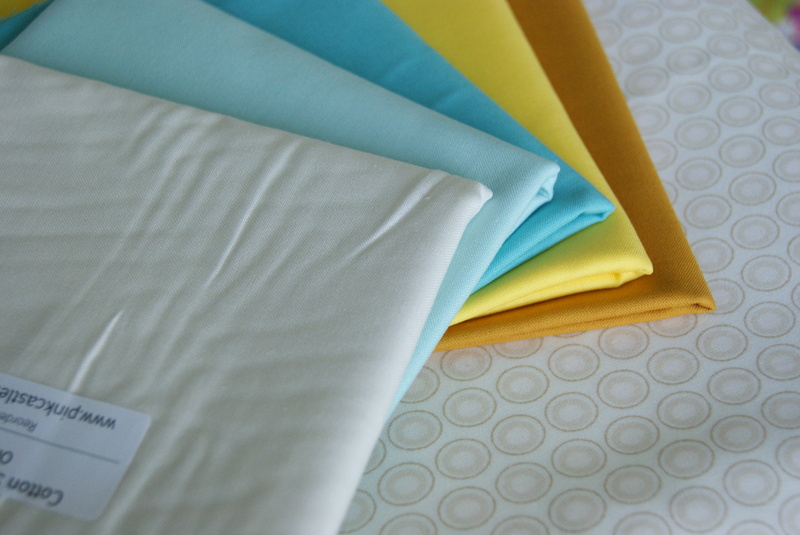 Ooooohhhh… you got the Tule… You’ve got some great color combinations there! Make the most of those photo opportunities – soon the silly faces start …. and continue. I have serious stash envy – I wish postage from USA to New Zealand wasn’t so high, I think my stash would be seriously enviable then. Looking forward to seeing what you make. I’ve put myself on a fabric diet too! (Although mine is more like a healthy meal plan, not completely fat free, but a spoonful here and there is totally acceptable). It’s just such a slippery slope though! 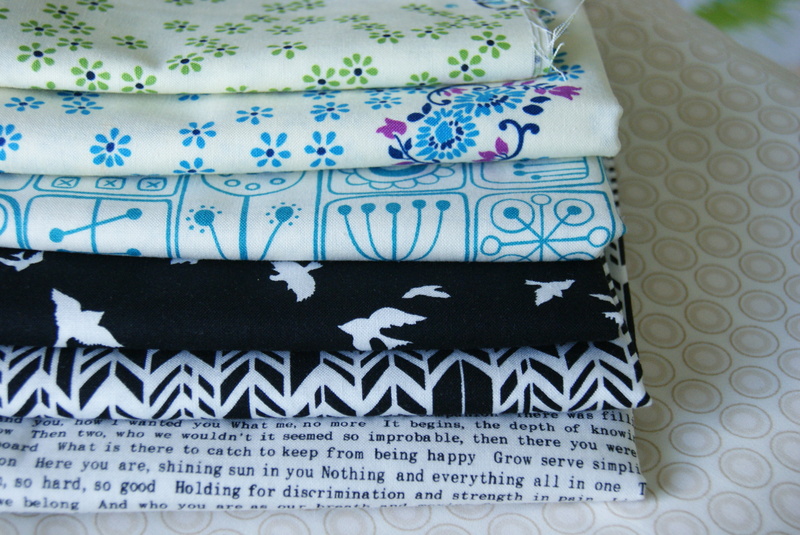 Awesome collection of new stash 😀 I have likewise been buying ALL THE FABRIC EVER and really, really need to stop. Because I so, so, so don’t want to outgrow the shelving units in my sewing room, and I think I’m creeping dangerously close to the edge! oh yes. I am sooo ogling your fabric scores! who could resist such loveliness? btw- super precious pic of Lucy! Yowza! And yes, buying the fabric definitely counts as a finish! I find my problem is with the shipping costs to Canada. I make sure i buy enough to get my $’s worth on shipping, then i go over by a half yard and need to add more fabric to bump everything up to the next set shipping cost! 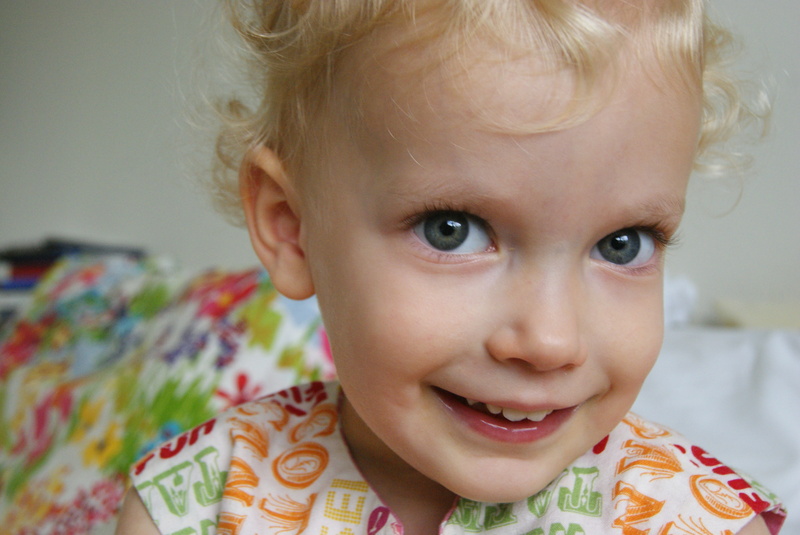 And your little Lucy…way to cute! What an awesome haul! Can’t wait to see your Washi dress. I really love that pattern. Oh my gosh awesome haul. I put myself on a fabric diet until the end of the year, but I don’t know if I can last with all the amazing sales. Your Daughter is adorable great photo. 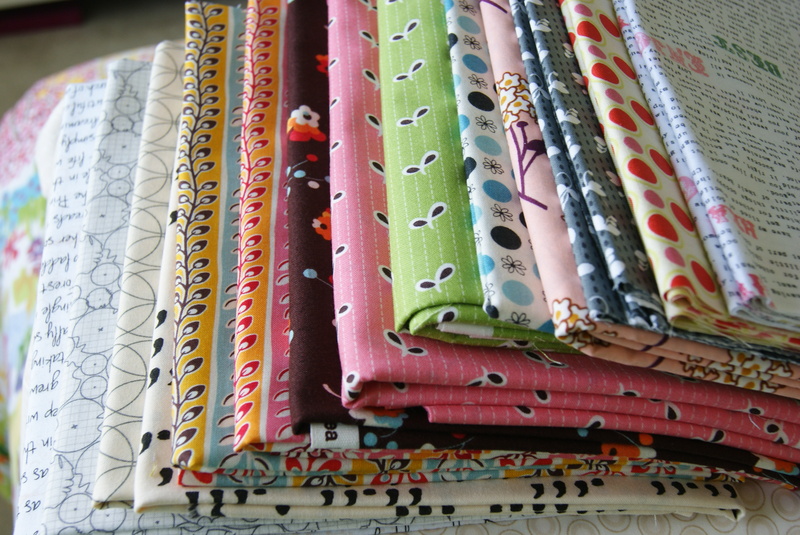 Luuuuuuurve all those fabrics!!! 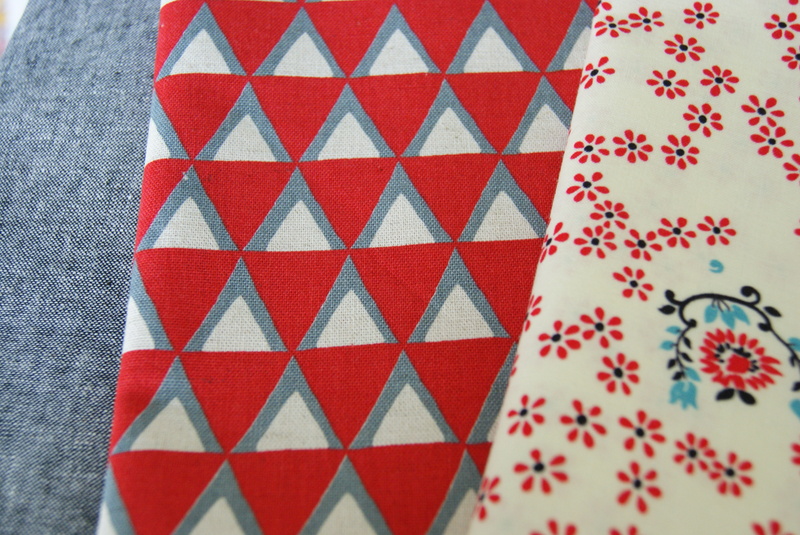 Serious fabric envy happening here!! And your Lucy is soooooo cute!! Can I have one of her too?! Lol I’m so glad I’m not the only one buying fabric instead of groceries!! You’ve got quite a good haul, I can’t wait to see your new washi! 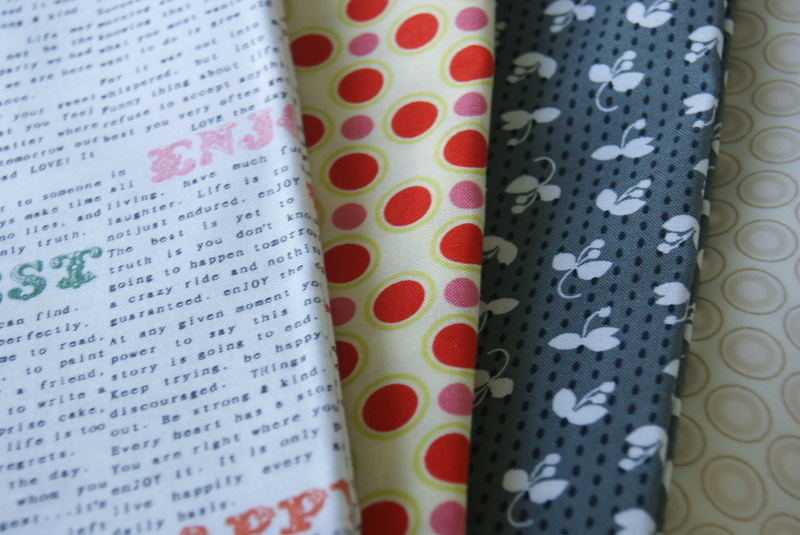 Lovely fabrics! I may be a little jealous, lol. Lucy is a little cutie! Gosh, so much fabric! I almost got that solids bundle, but I’d already gotten the low vol and scrap pack ones haha. 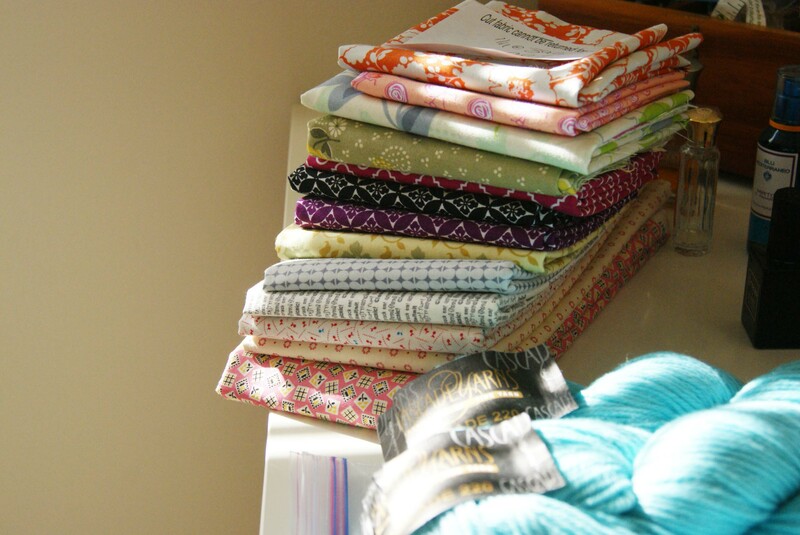 Btw, the place where I get all my fabric (except for very infrequent online purchases, if I need something specific) is a local fabric store that I guess buys scraps and remnants of designer quilting cottons and piles them high for people like me to dig through 😀 $4/yard scraps? I never would’ve started quilting without it. 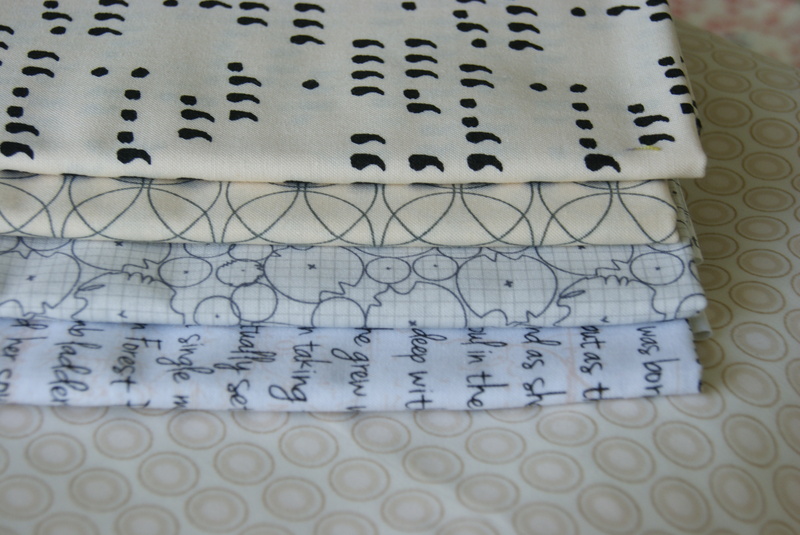 My husband was unemployed when I got interested in quilting, and without the resources for lots of types of fabric, let alone good quality fabric, I probably wouldn’t have been able to really start quilting until…I don’t know, around now, honestly. Thank goodness for places like Mardens and SAS!!! 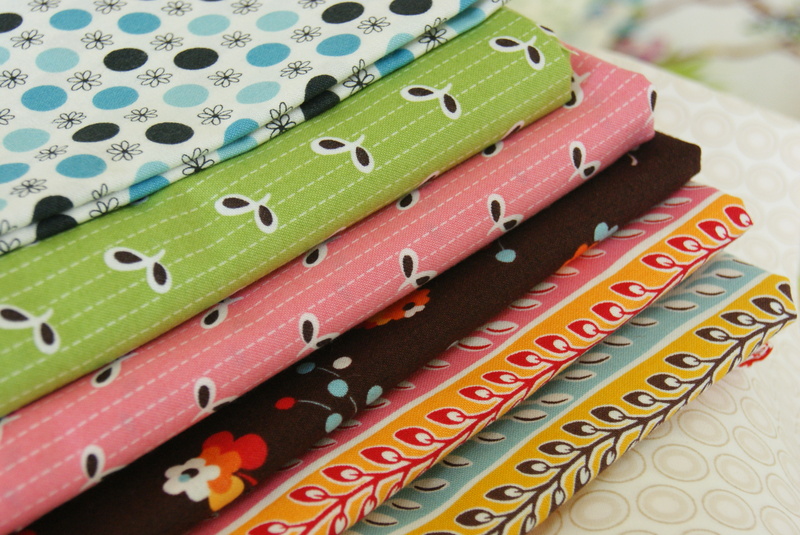 I feel your pain… I think my husband closed our summer place just to keep me out of Marden;-) Such pretty fabrics, I know you’ll put them to good use!!! So much lovely going on here. Thanks for the peak at your purchases, I’m excited to see what they all become!